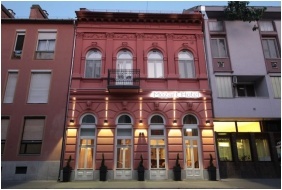 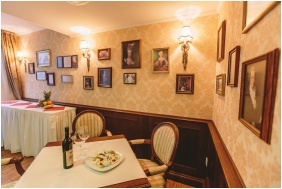 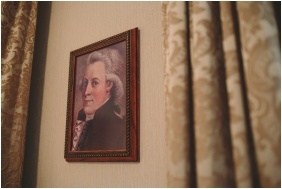 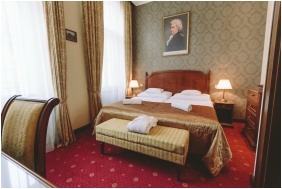 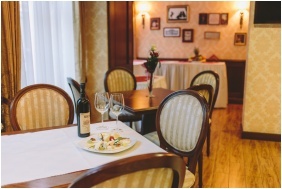 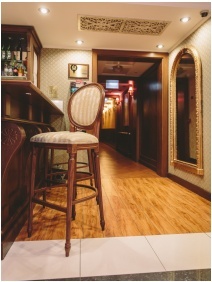 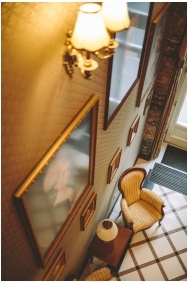 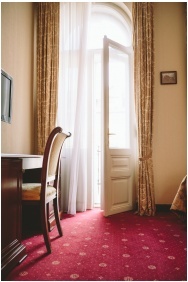 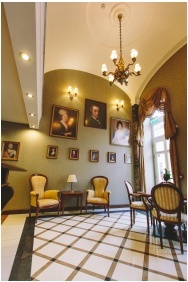 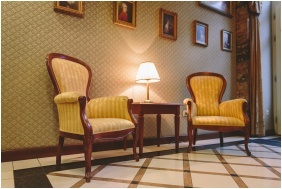 The four-star Mozart Hotel, which was opened in 2011 in the downtown of Szeged, has 15 double rooms. 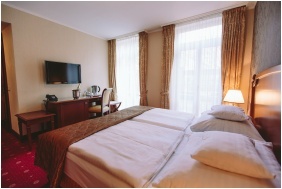 Every exclusive, non-smoking double room of the hotel is air conditioned and can be equipped with an extra bed upon request. 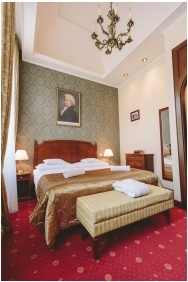 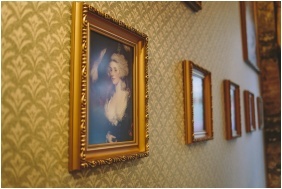 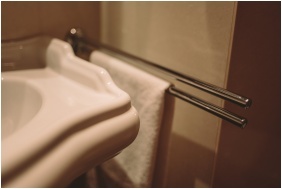 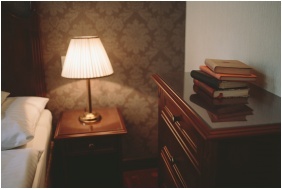 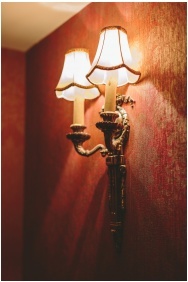 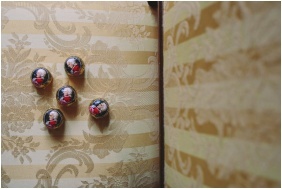 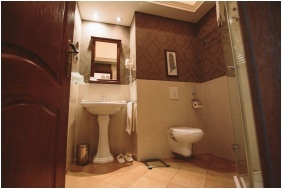 The luxury rooms combine the advantages of the modern age with the beauty of the Baroque period. 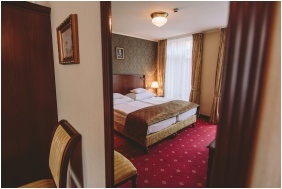 Every room is equipped with air conditioning, LCD television, WiFi internet access, personal safe, mini bar and a separate bathroom. 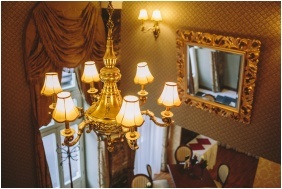 Richly patterned hangings, dazzling, unique brocade curtains, special antiqued copper chandeliers and over 200 contemporary paintings take the customers straight into the age of Mozart. 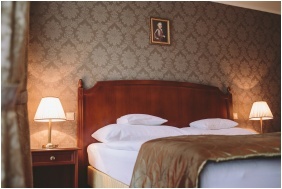 The 24 hour reception, the central safe, the buffet breakfast or half board service in the Alabárdos Restaurant across the street, and the easily accessible rooms make the hotel perfectly comfortable. 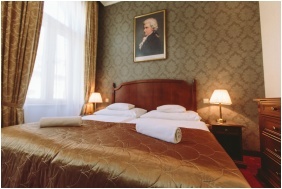 Due to the hotels excellent, central position, the attractions of Szeged (Móra Ferenc Museum, Fekete Ház Exhibition Hall, Szeged Dome, National Theatre of Szeged) are all within walking distance. 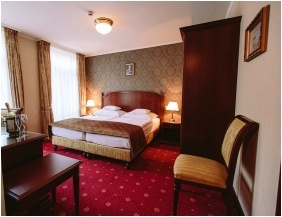 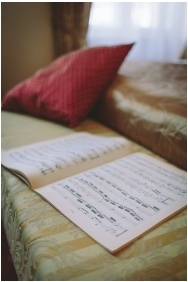 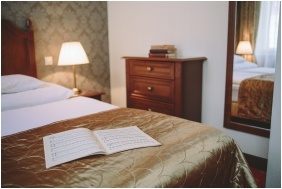 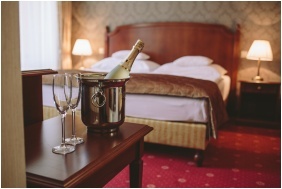 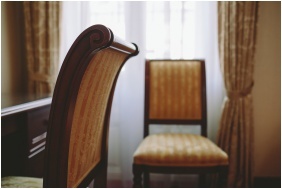 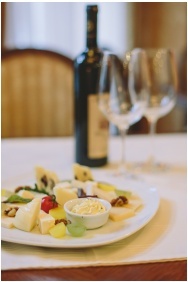 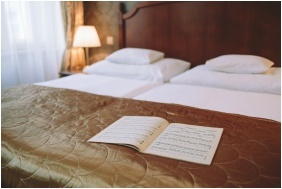 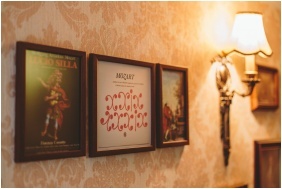 Check availability and best rates in Hotel Mozart!